Recent PNP selections have witnessed to three selection approaches of Express Entry in Provincial Nomination Programs (PNPs) of different provinces. Though different provinces have used diverse approaches to shortlisting Express Entry candidates for permanent residence, recent trend was entirely different. Within short span happened during the month of November 2018, three different methods were adopted by Ontario, Prince Edward Island and Nova Scotia. In various Provincial Nominee Programs, participating provinces and territories have different immigration streams in the federal Express Entry System. Three main economic immigration programs are managed by Express Entry – The Federal Skilled Trades, Federal Skilled Worker and the Canadian Experience Class. In 2017, more than 15% of Express Entry candidates had a provincial nomination when they applied for Canadian permanent residency. It was a remarkable increase of more than 4000 over the number in 2016. In Comprehensive Ranking System (CRS) under Express Entry, there are many factors which have different points assigned to them. With 600 points on offer, a provincial nomination is undoubtedly the most valuable factor contributing the highest points to the CRS Score. Every Express Entry candidate receives 600 points, once they receive a provincial nomination. If the 600 points of the provincial nomination is added to their total Express Entry score, a candidate is almost guaranteed an invitation for Canadian permanent residence. Immigration pathways observed in the Ontario, Nova Scotia and Prince Edward Island have been highly popular with Express Entry candidates. The fact that no minimum CRS score or job offer is needed for eligibility adds to their attractiveness. In the Express Entry System, the Demand immigration, Category B stream reopened. This Nova Scotia immigration stream operates on a first come first served basis. Eligible express entry candidates can apply until the predetermined quota is met. The quota of 225 applications was fulfilled in less than two hours after it opened. Candidates need work experience in the opportunity occupations of Nova Scotia to be eligible for this provincial nominee program. They don’t need any job offer. Prince Edward Island (PEI) ranked candidates through its Expression of Interest (EOI) method in which Express Entry candidates submit an individual profile to EOI as well. Monthly draws are held from which PEI eligible candidates are ranked on various eligibility criteria, and then top-ranked profiles are awarded Provincial nominations. Apart from PEI, Manitoba, Saskatchewan and British Columbia also employ their own EOI system for managing PNP candidates. Ontario is another province with three passive Express Entry streams- Skilled trades stream, French skilled worker stream and the Human Capital Priorities stream. These three streams are passive as declaration or application is not possible in these streams for consideration. The Ontario Immigrant Nominee Program (OINP) can search for matching candidate profiles who are then invited to apply for a provincial nomination. In 2017, more than 95% of the 6600 OINP nominations were made by these immigration streams. Provincial Nominee Programs and Express Entry system are crucial in Canada’s immigration strategy. 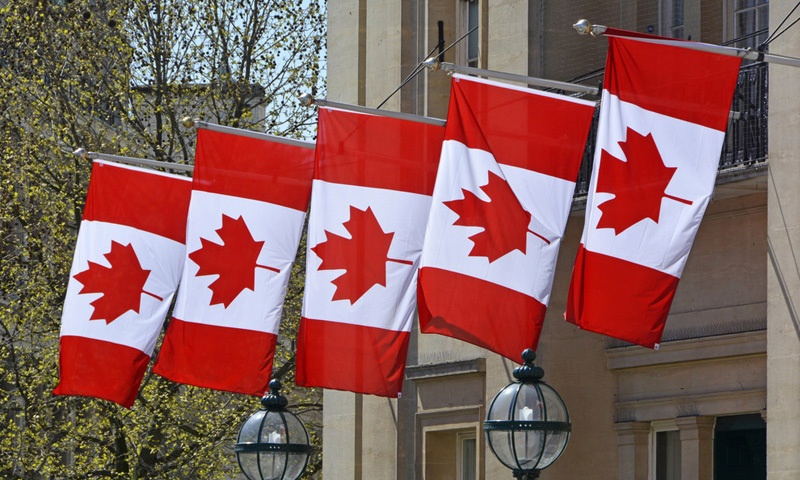 More than 142,500 permanent residents in 2019 are expected to be selected for admission through these two streams, which is more than 43% of Canada’s 2019 annual immigration target. PNP admissions saw a steady 73% increase in 2017 over 2016 as per Immigration, Refugees and Citizenship Canada (IRCC). With increasing numbers, the different pathways to selecting Express Entry candidates are set to rise. Whether you need help in applying for Express Entry System or are need assistance in applying for a provincial nomination, we can help. At Nanda & Associate Lawyers, our experienced Immigration lawyers and Regulated Canadian Immigration Consultant (RCIC) will create tailored and customized solutions. Whether it is preparing a Express Entry Profile or Provincial Nominee Program application, at Nanda & Associate Lawyers, our knowledgeable team is with you always.